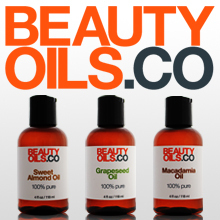 Price: $$ ($10-$20) – Available at BEAUTYOILS.CO and Amazon. I like: how light the oil feels. Nourishing and versatile – ideal moisturizer for all skin types. Not a fan of: nothing. 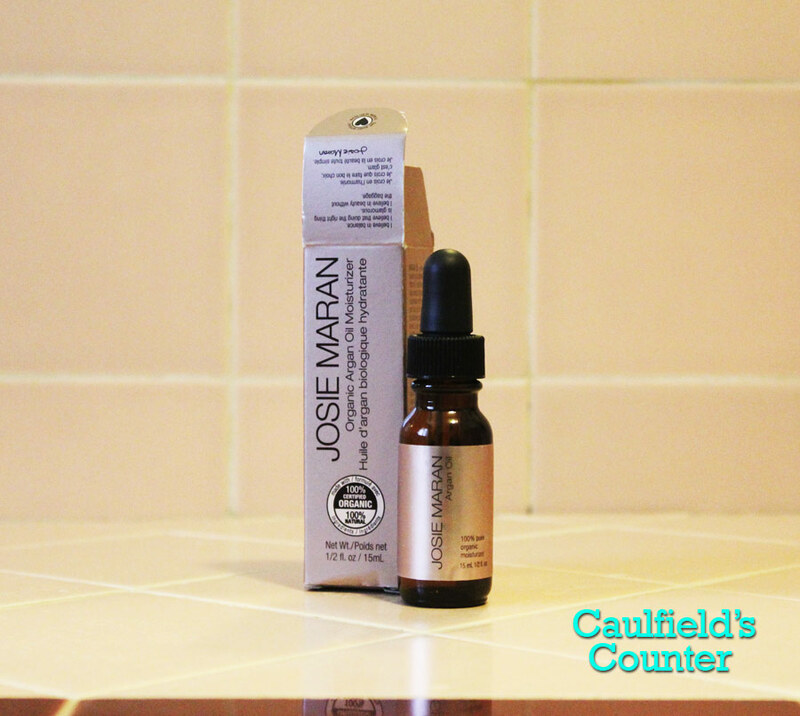 This natural serum has virtually no scent and absorbs easily into the skin. BEAUTYOILS.CO 100% Pure Camellia Tsubaki Beauty Face Oil is an effective nourishing moisturizer that works wonderfully well at maintaining skin softness and elasticity. The oil is clear, light, and has nearly no scent. 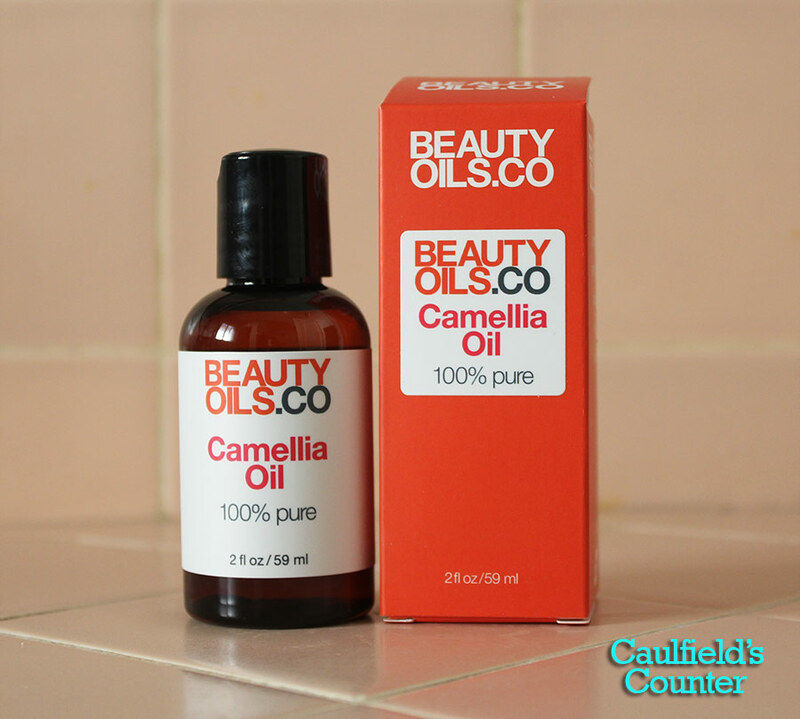 BEAUTYOILS.CO’s Camellia Oil has a non-greasy feel and absorbs easily into the skin, which makes it ideal for dry and combination skin types. 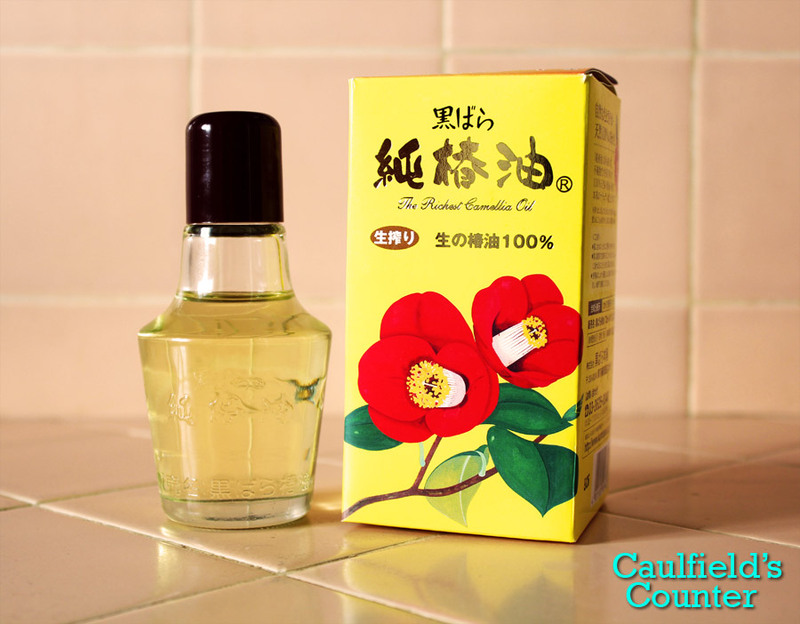 I applied the camellia oil on my face and neck every morning for a week to combat the effects of washing and shaving. My face felt healthy and properly moisturized throughout each day. I did not experience any breakouts while using the oil. The Japanese have benefitted from using camellia oil as a beauty aid for centuries. Thankfully, Western cultures have finally caught on to the benefits of this simple yet sublime oil. Adopt BEAUTYOILS.CO 100% Pure Camellia Tsubaki Beauty Face Oil into your skin care routine if you’re looking for a potent natural moisturizer that keeps those pesky fine lines at bay. Price: $ (approximately $10) – Available at Alba Botanica, VitaCost, and LuckyVitamin. I like: This is a mineral sunscreen. Effective in preventing sunburn. Stays on in water. Great for the entire family. 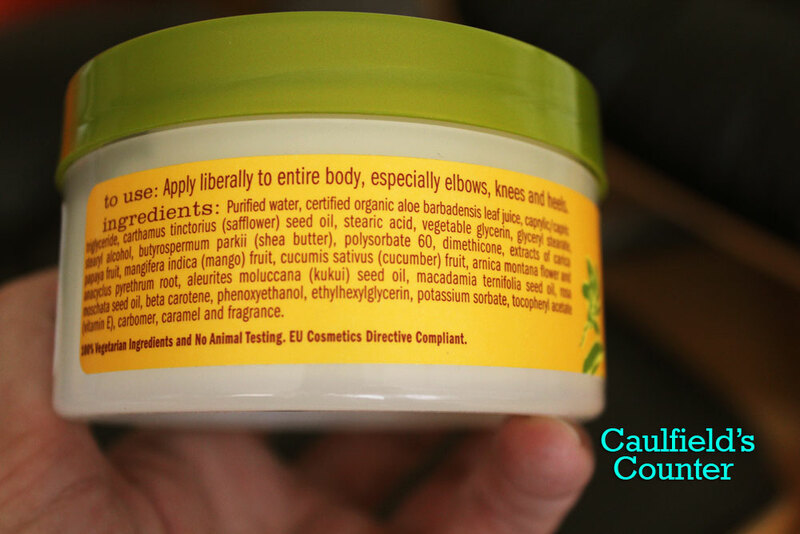 Not a fan of: the thick consistency, which makes it more difficult to apply and spread. In no way a deal-breaker considering this is a zinc oxide/titanium dioxide sunscreen. 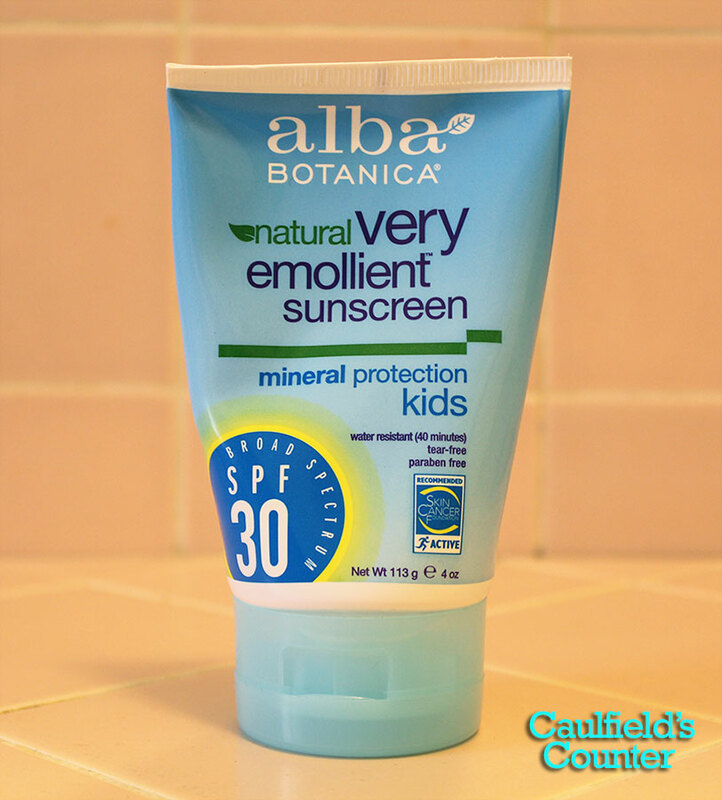 If you’re looking for an effective, natural sunscreen for the entire family, Alba Botanica’s Very Emollient Mineral Sunscreen for Kids Broad Spectrum SPF 30 is an ideal product to start with. 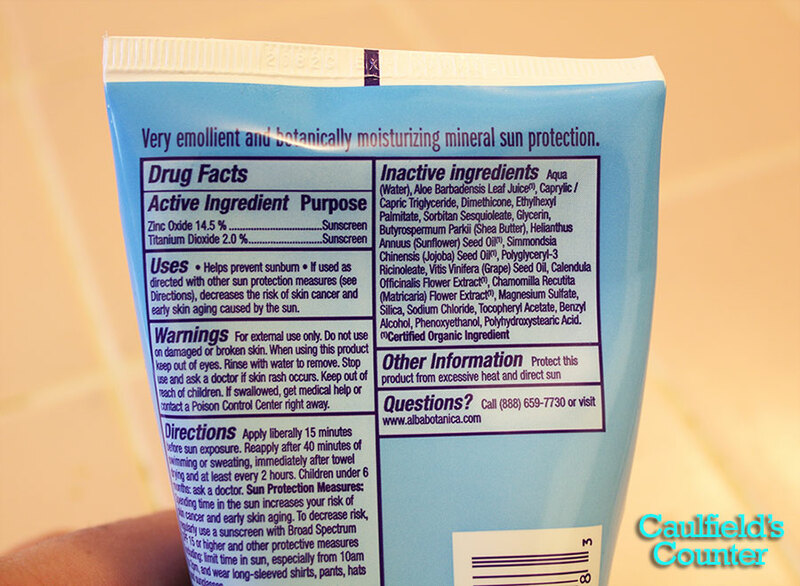 I consistently used this mineral (zinc oxide/titanium dioxide) sunscreen with great results during a recent Hawaiian vacation. 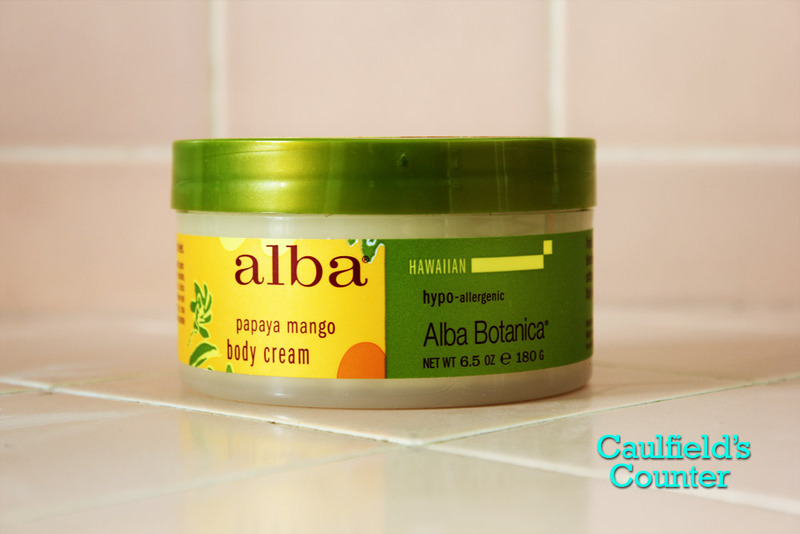 While the Alba Botanica sunscreen is thick and takes a little more effort to apply, it will prevent you from getting sunburned if used properly and often. 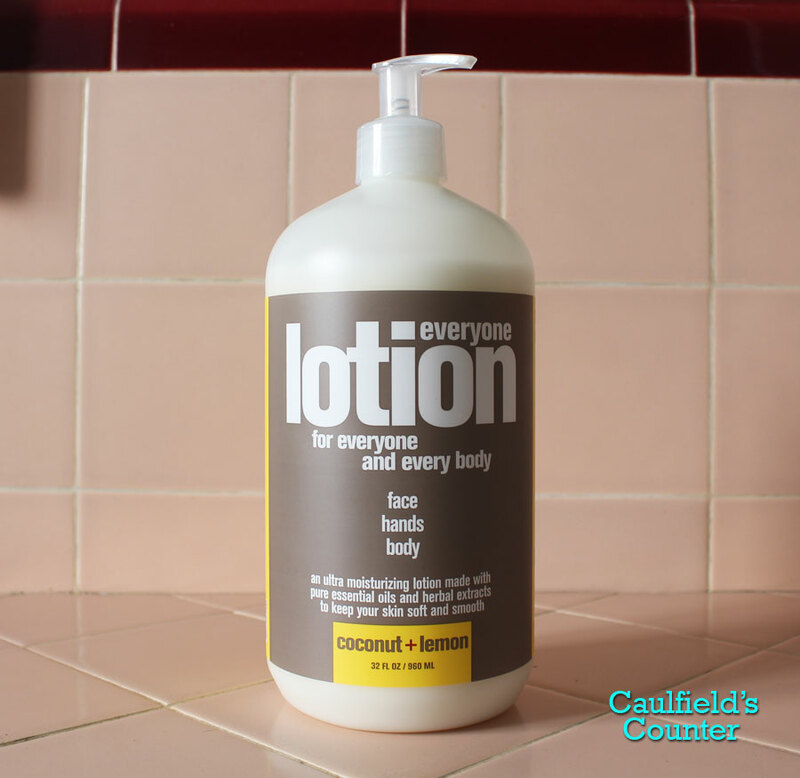 The product is unscented and gentle enough to use on the entire family. I usually apply a natural moisturizer five minutes before using this sunscreen. This way, my skin is properly nourished and protected from the Sun’s damaging effects. Scent: fragrance-free, though the oil does have a faint, naturally occurring nutty smell. I like: the lightness of the oil. Absorbs easily. Versatile – can be used on skin and hair. Not a fan of: the clear bottle. Wished it was colored to protect the oil from light. Asian cultures have incorporated camellia oil into their beauty routines for centuries. The oil is known to be a light, versatile moisturizer for skin, hair, and scalp. 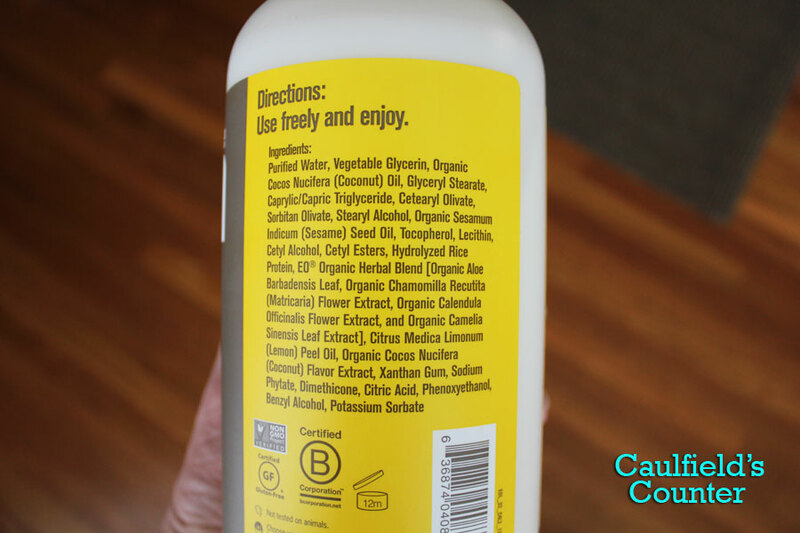 During a recent trip to Japan, I picked up a bottle of Oshima Tsubaki Camellia Oil to find out what all the fuss was about. Though it is commonly marketed as a hair oil, I’ve grown to enjoy using camellia oil on my skin in the morning as an aftershave and at night before going to bed. Camellia oil is heavier than argan oil, but light enough for people with dry skin to use on the face. 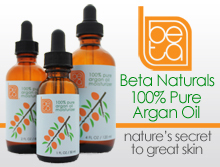 The oil has a very faint, naturally occurring nutty smell that quickly dissipates after application. Oshima Tsubaki Camellia Oil comes in a unique, traditional-looking clear glass bottle that dispenses a few drops at a time.